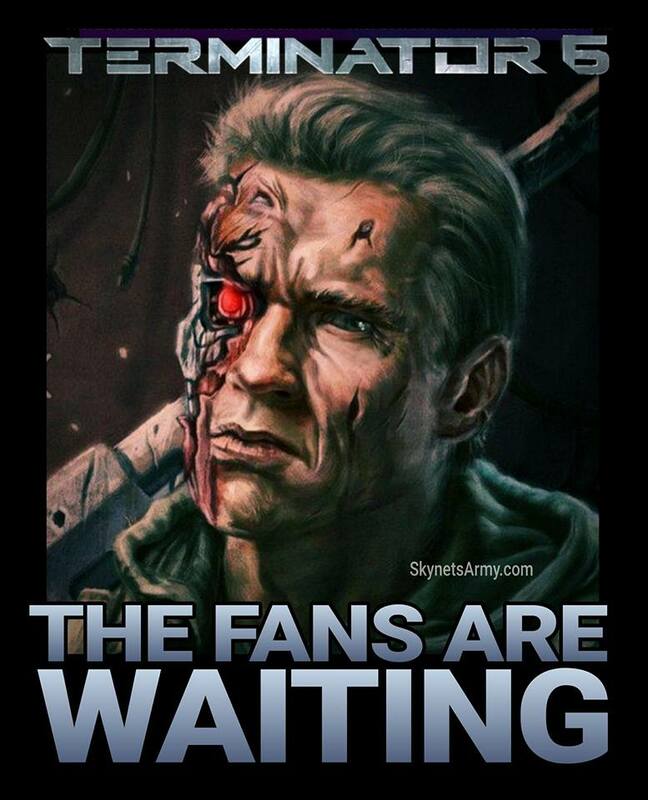 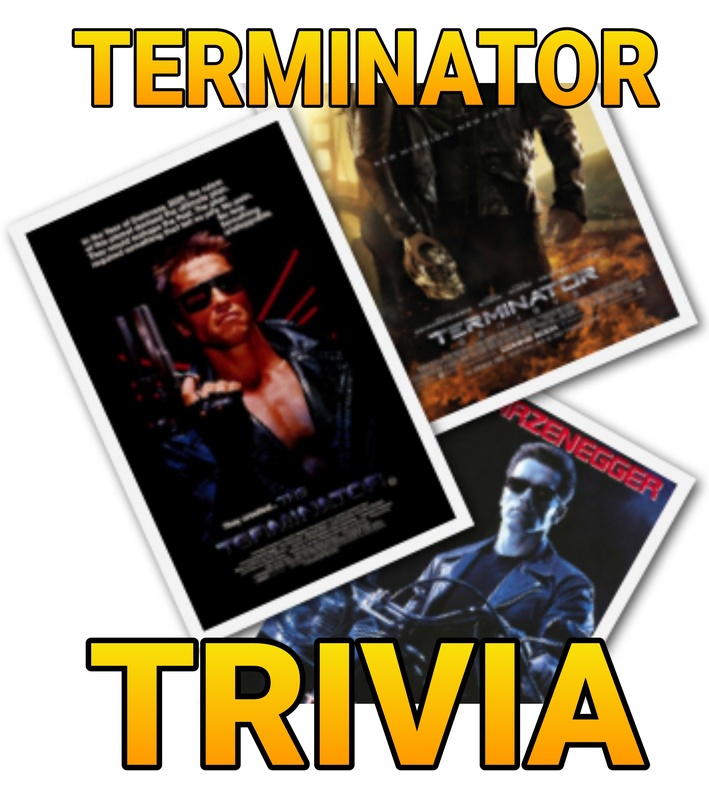 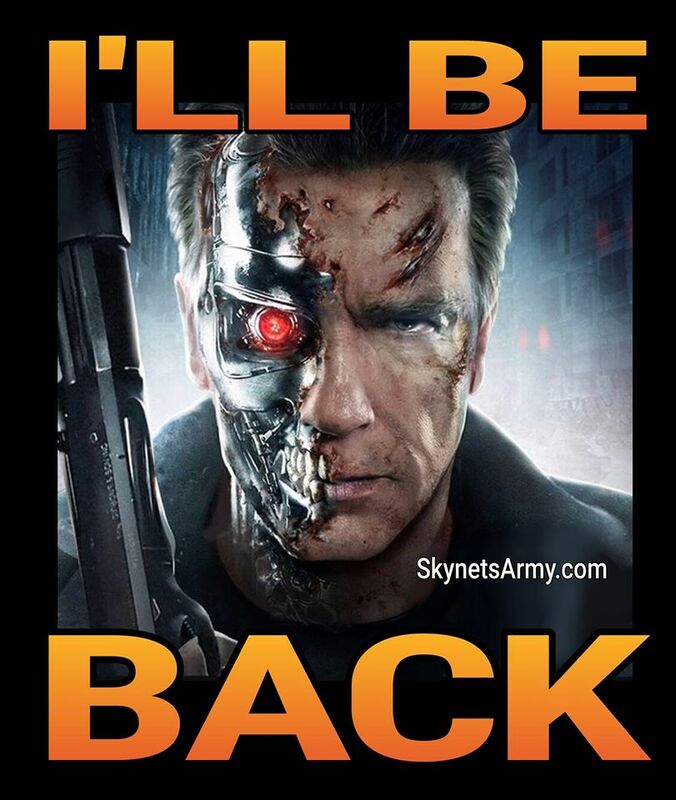 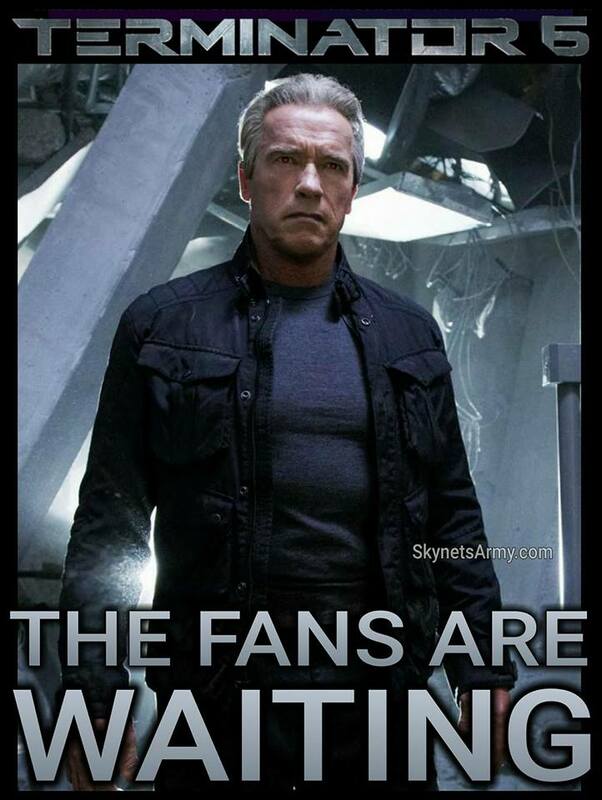 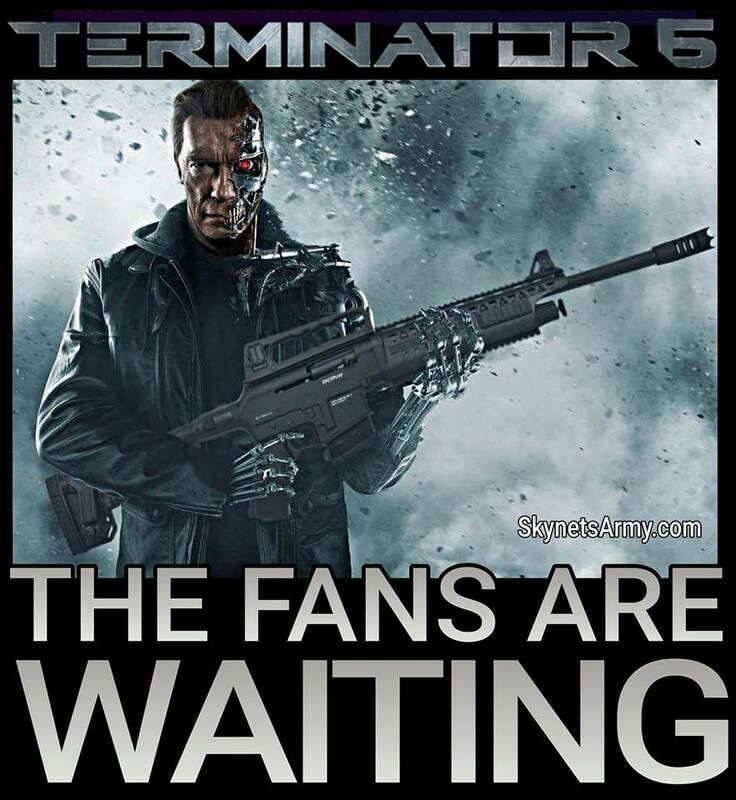 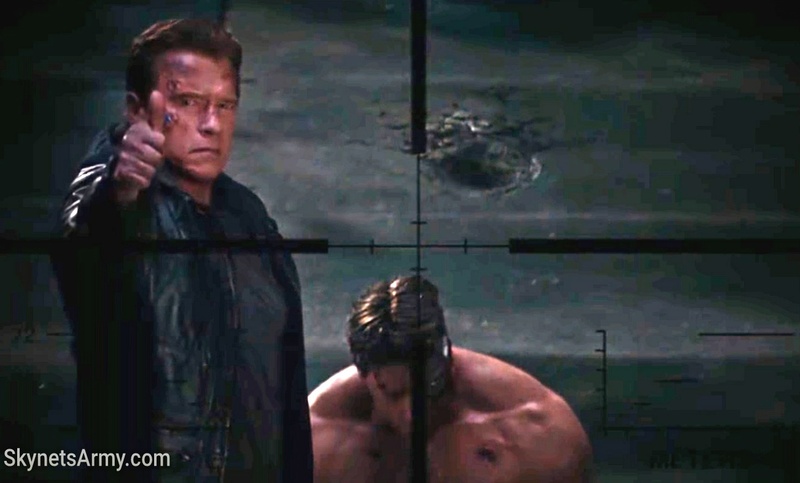 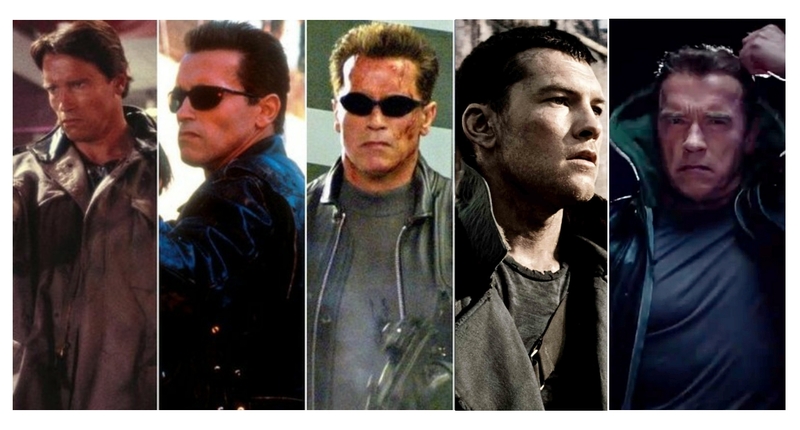 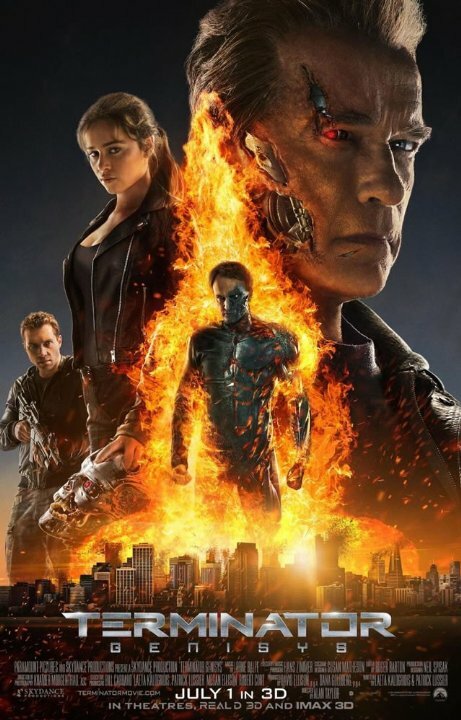 Arnold Schwarzenegger reveals a new timeline, a T-800 reactivation and no other returning characters in T6! 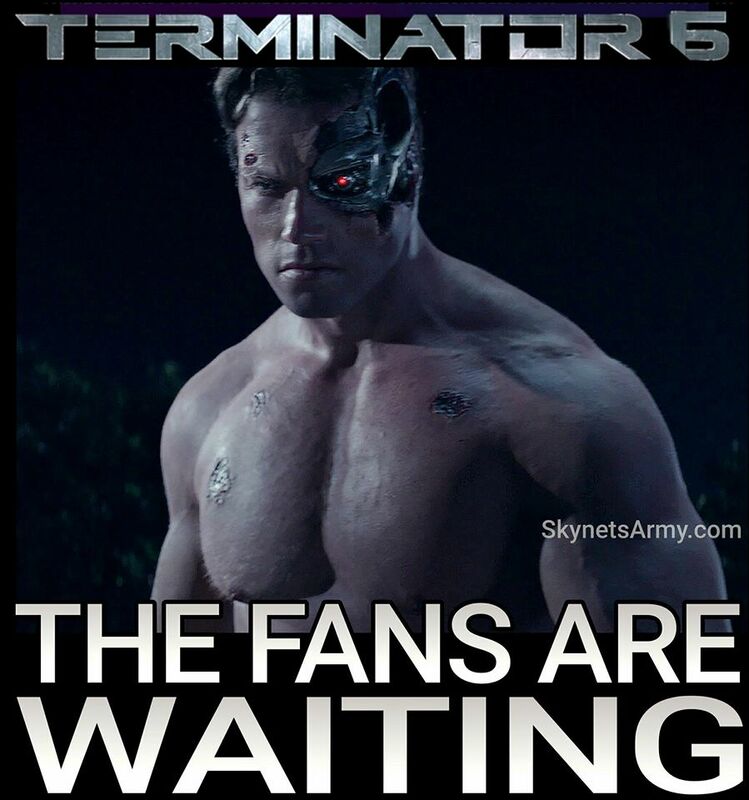 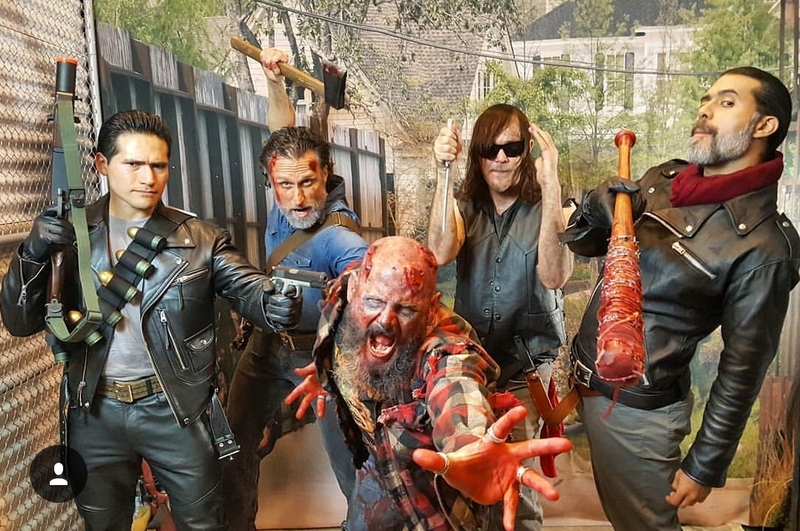 Actor Arnold Schwarzenegger has been fielding a lot of questions about his upcoming Terminator film during a promotional tour for his his new movie “Killing Gunther”. 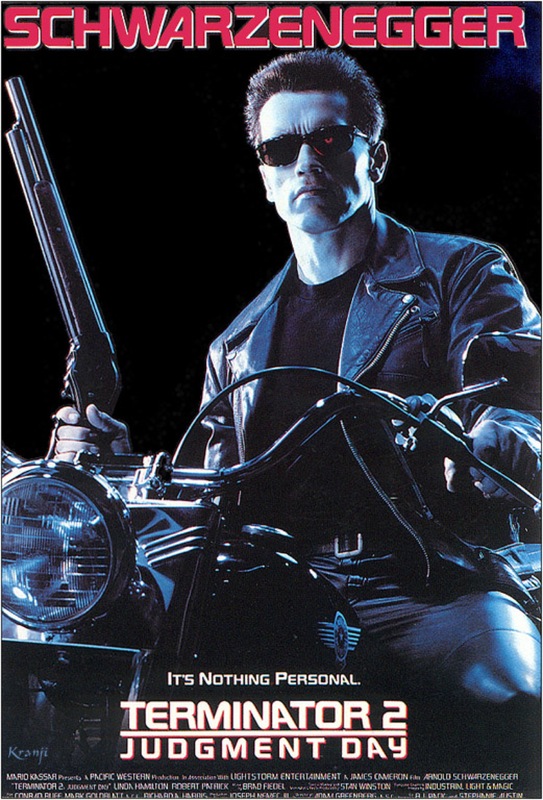 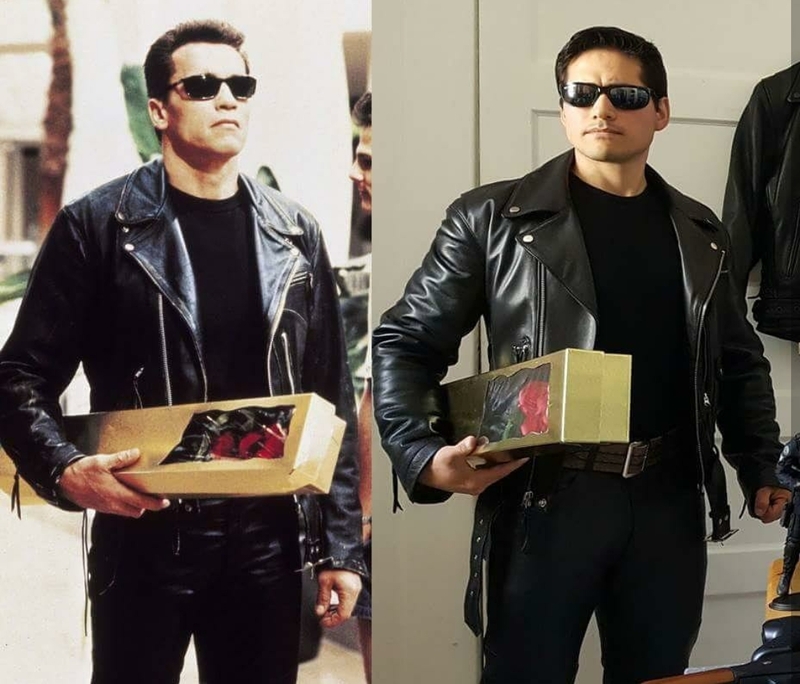 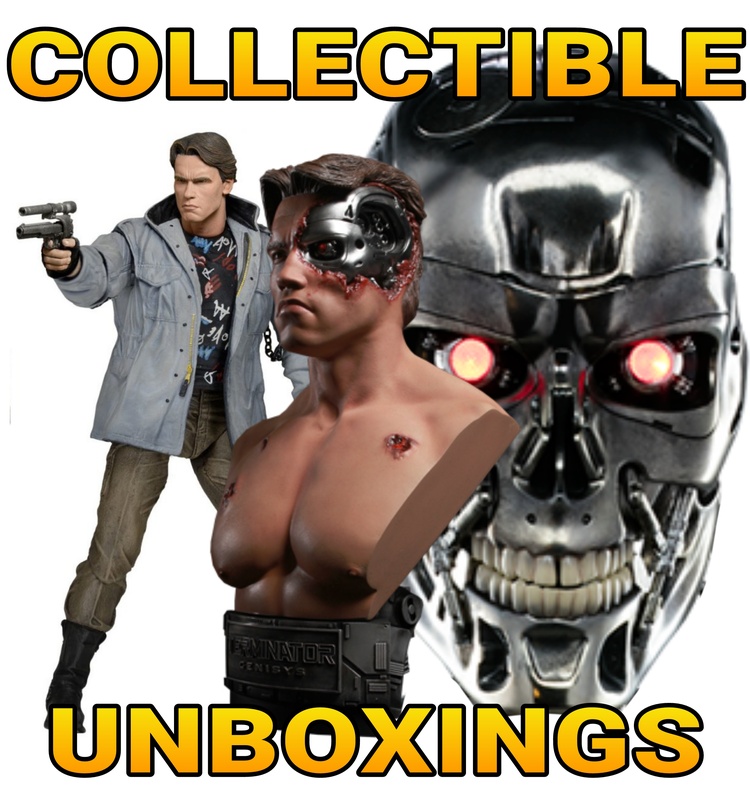 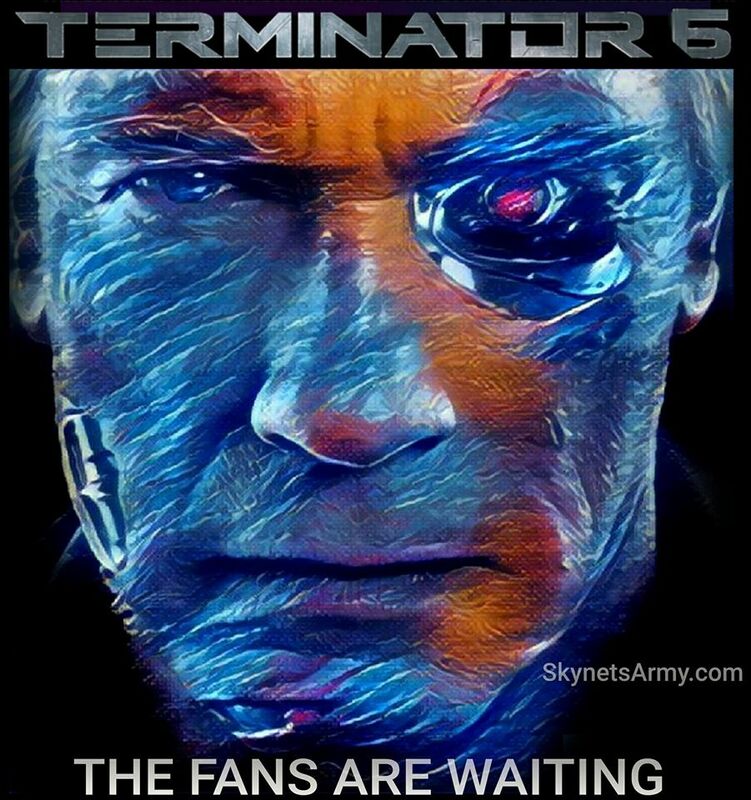 And this time, when speaking with Business Insider, Arnold revealed hints not only about his T-800 Model 101’s backstory in Terminator 6, but implied no other characters are returning other than possibly the T-800 and Sarah Connor. 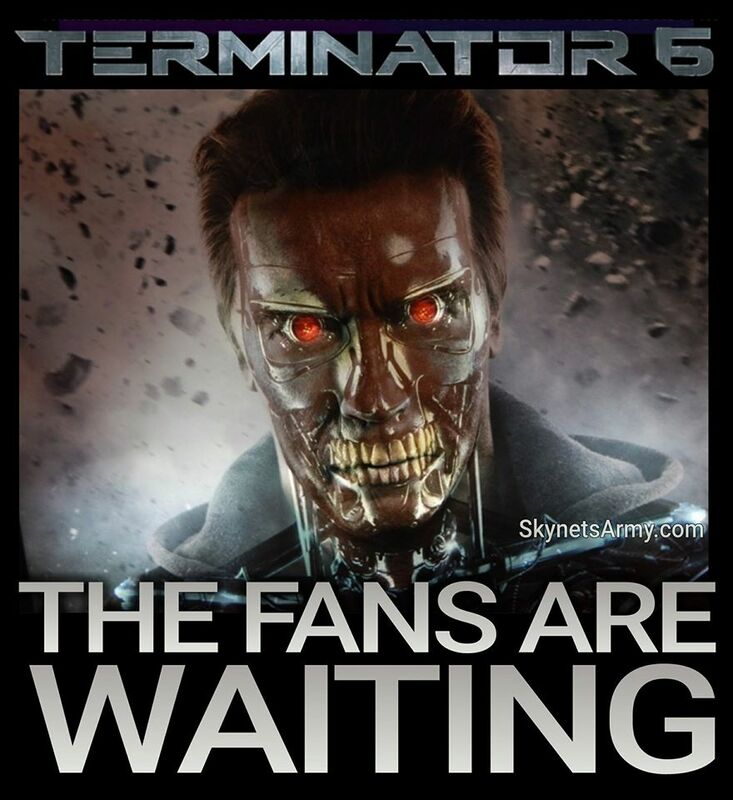 Plus T6 will exist in a brand new timeline! 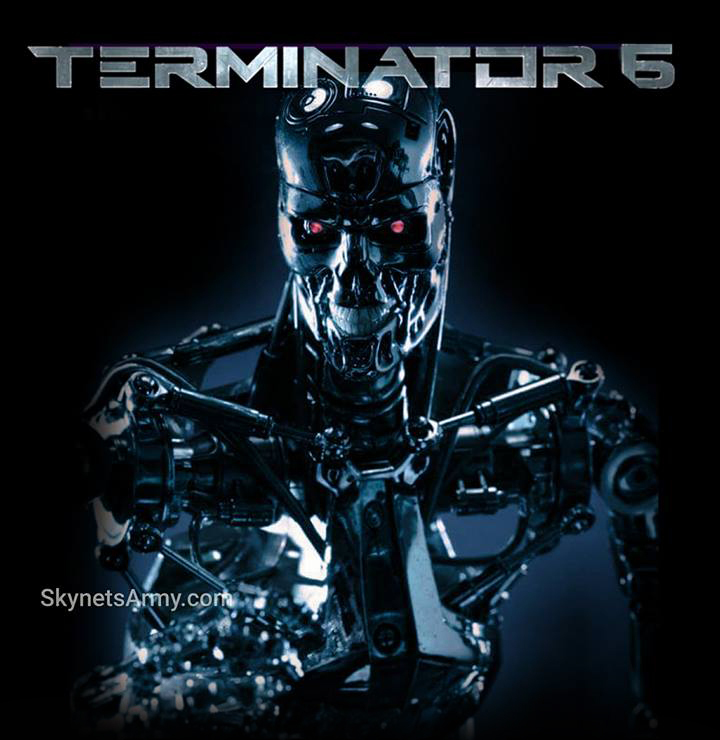 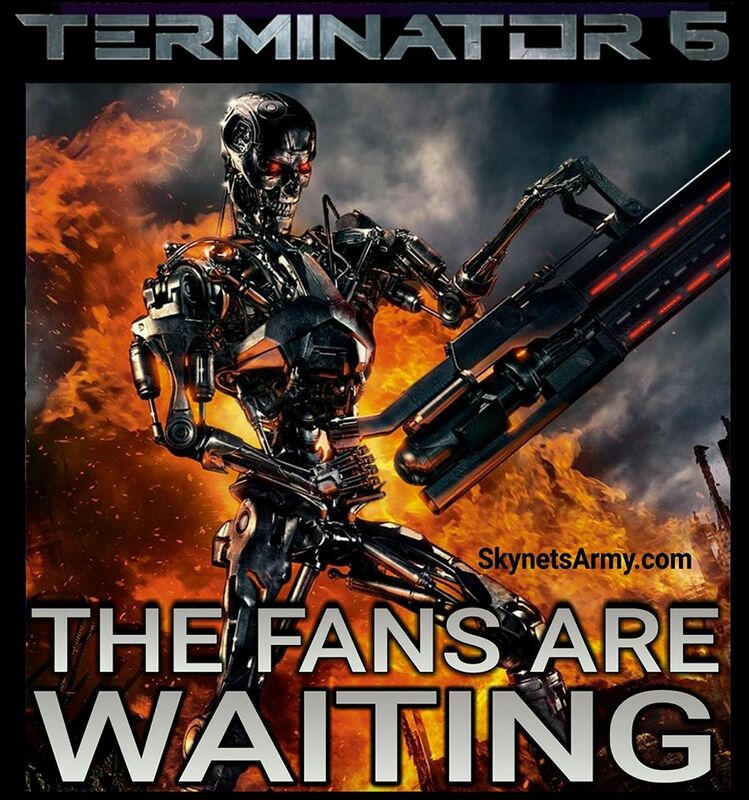 So does this really mean there is no John Connor in “Terminator 6”? 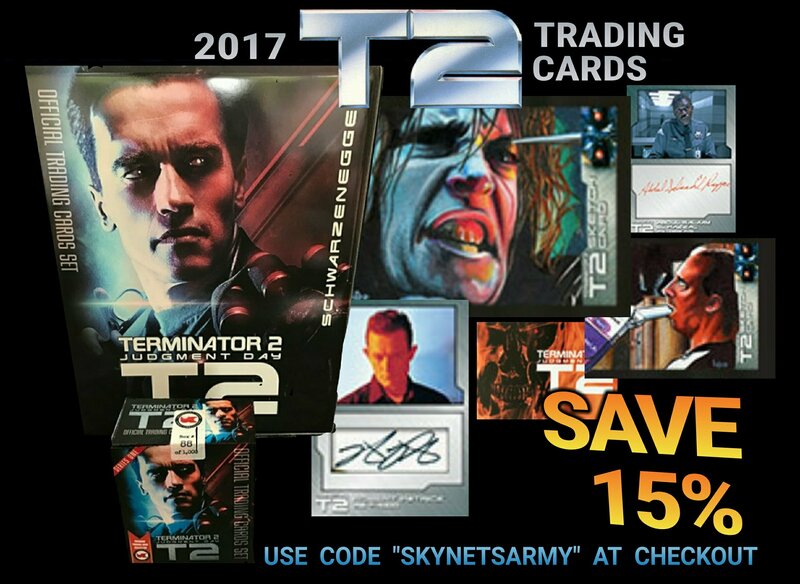 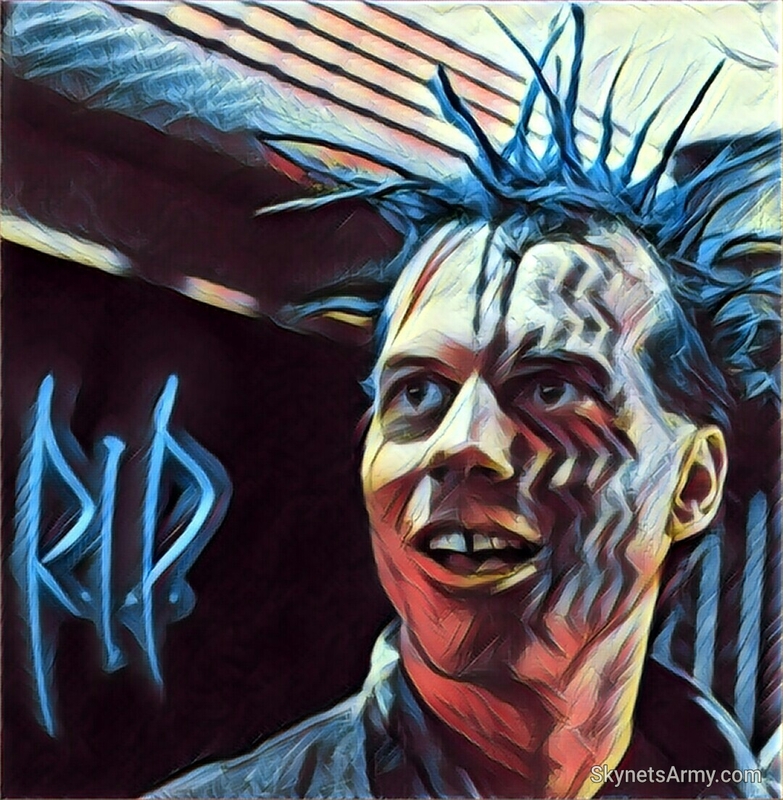 TERMINATOR INTERVIEW: Game designer Ian O’Toole talks “T2029” the official T2 Board Game! 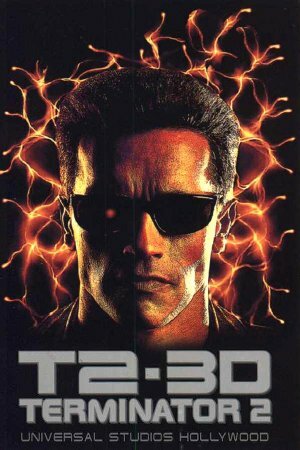 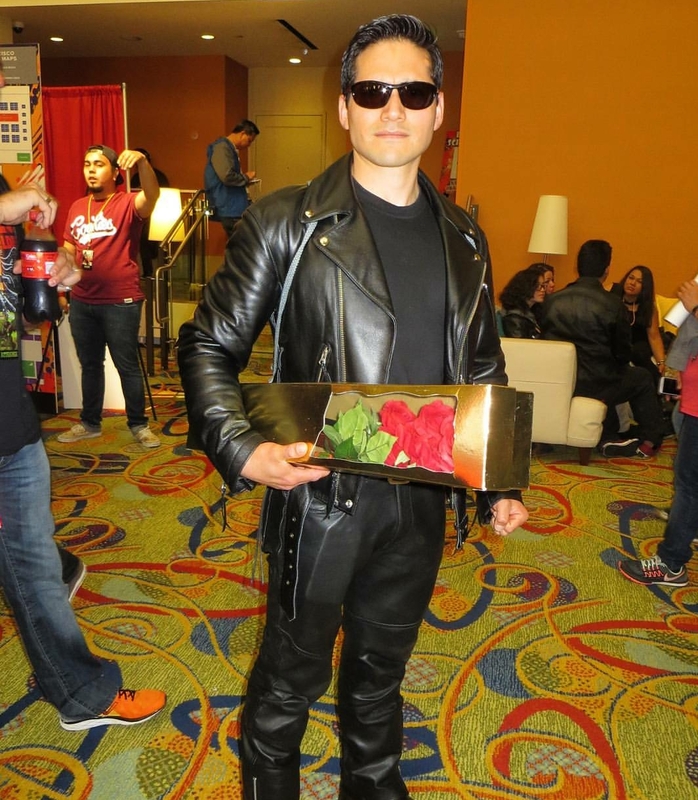 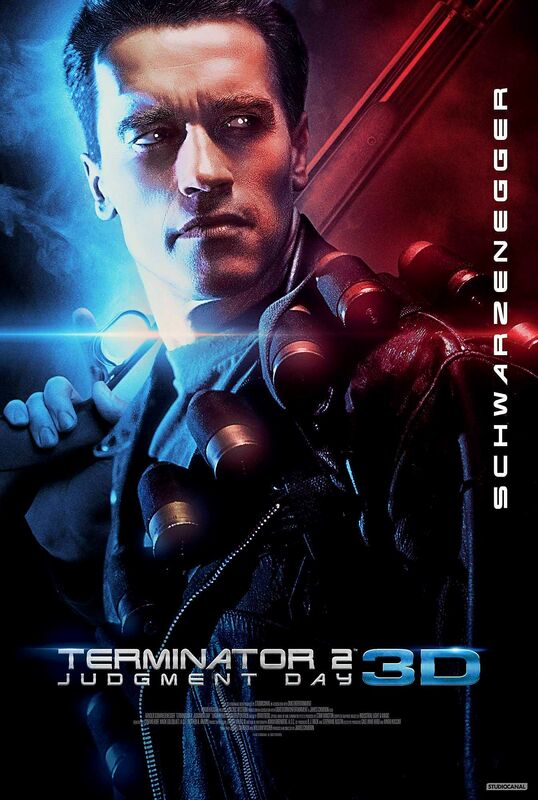 New “TERMINATOR 2: JUDGMENT DAY 3D” INTERVIEWS with Arnold, Robert, and More! 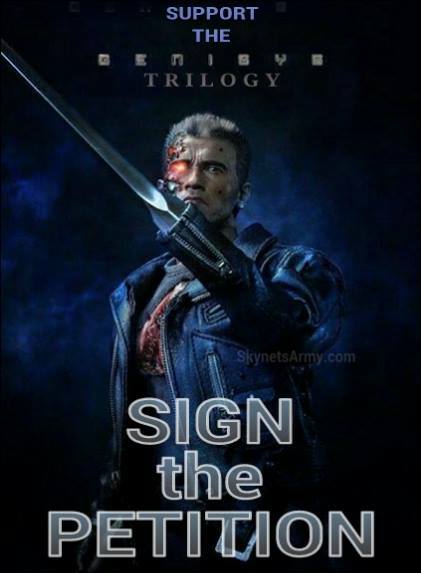 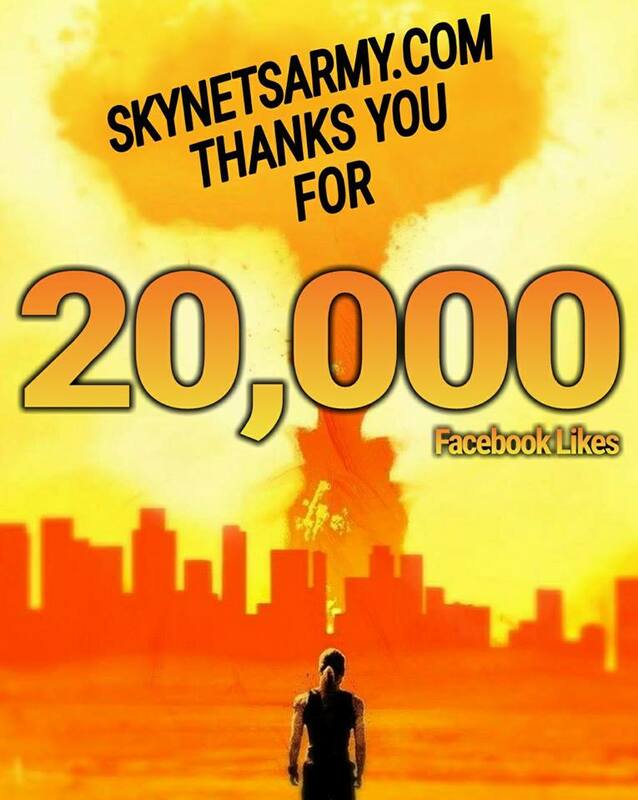 The promotional hype continues for the 3D remastered re-release of Terminator 2: Judgment Day! 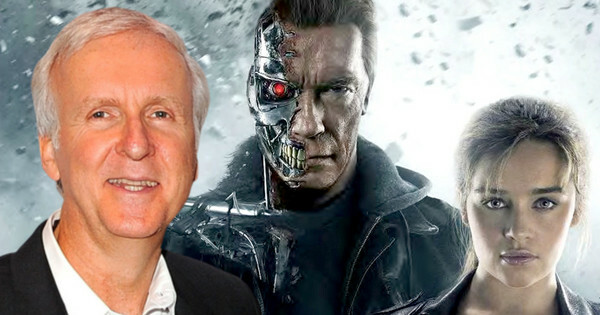 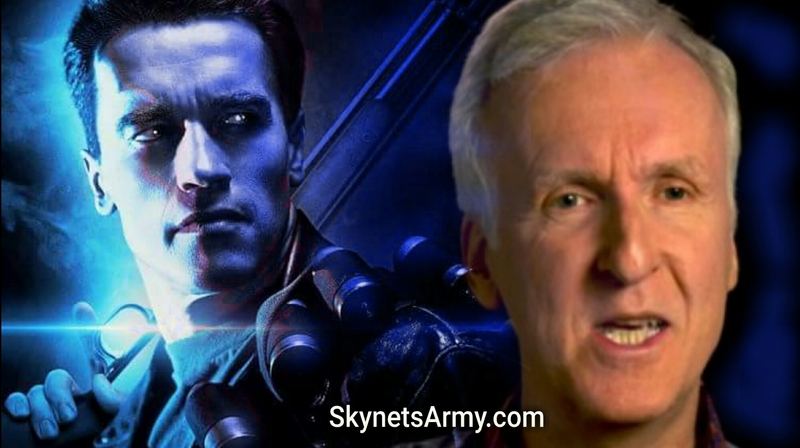 And this time it’s the debut of five brand new interviews with James Cameron, Arnold Schwarzenegger, Robert Patrick, William Wisher Jr. and visual effects supervisor Dennis Muren! 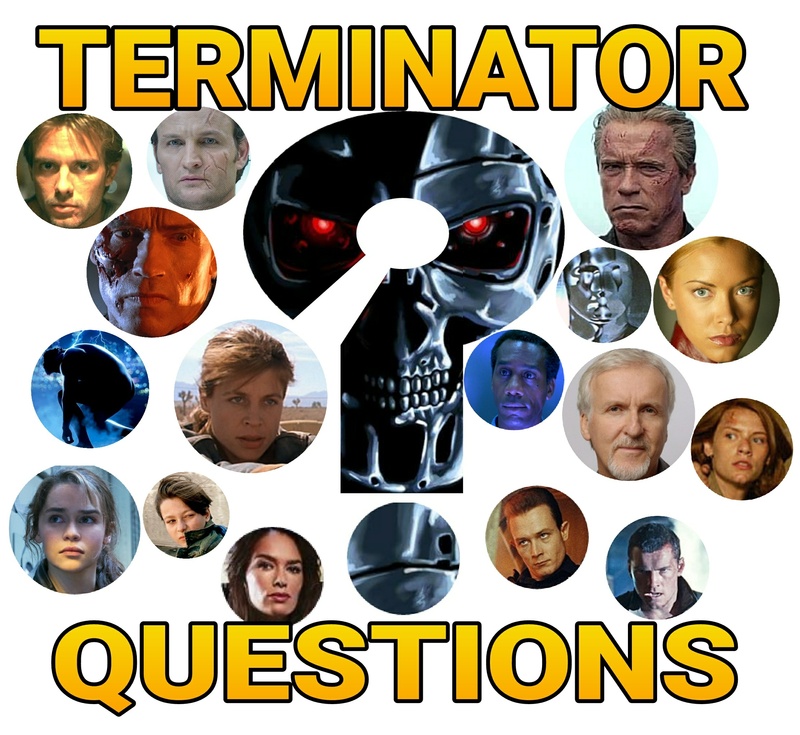 TERMINATOR INTERVIEW: Kristanna Loken talks “Black Rose”, motherhood and reprising her T-X role! 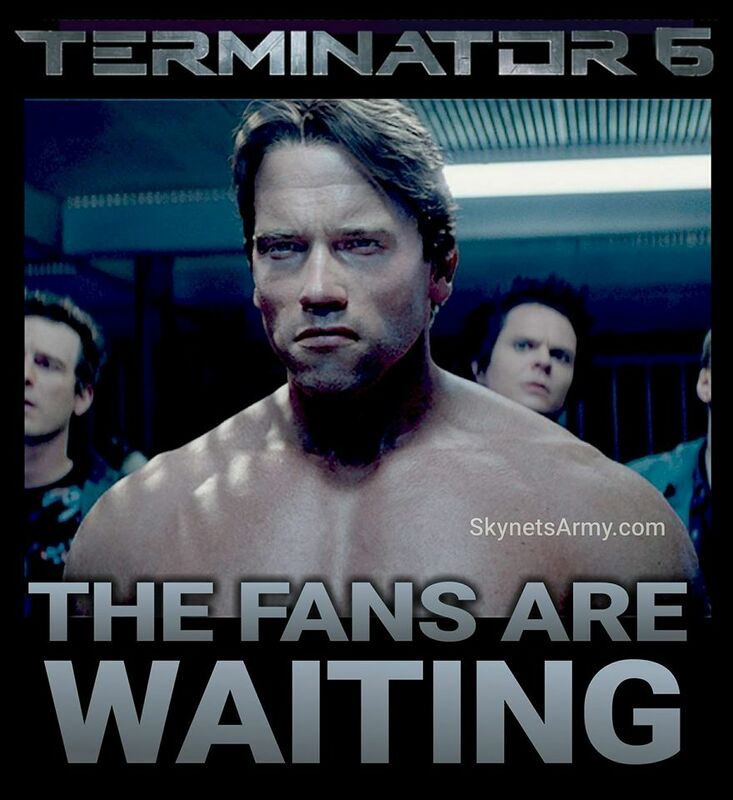 It’s not often that we get to speak with a Terminator. 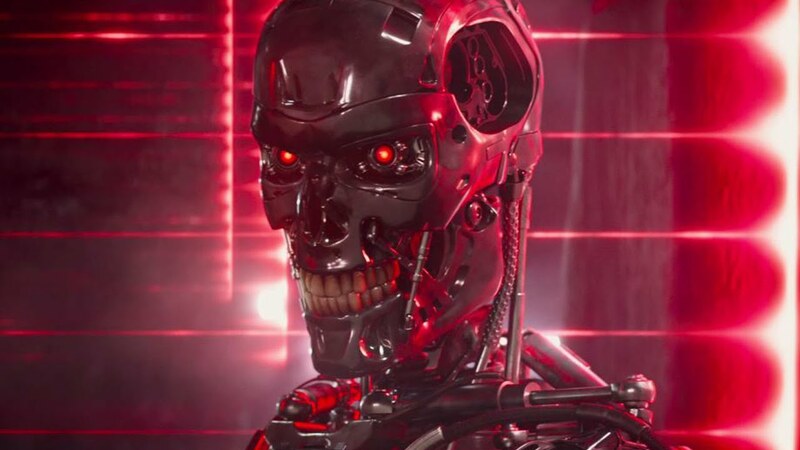 However, actress Kristanna Loken (who played the T-X in “Terminator 3: Rise of the Machines”) is so much more than the iconic, red leather, liquid metal coated killing machine that fans fell in love with back in 2003. 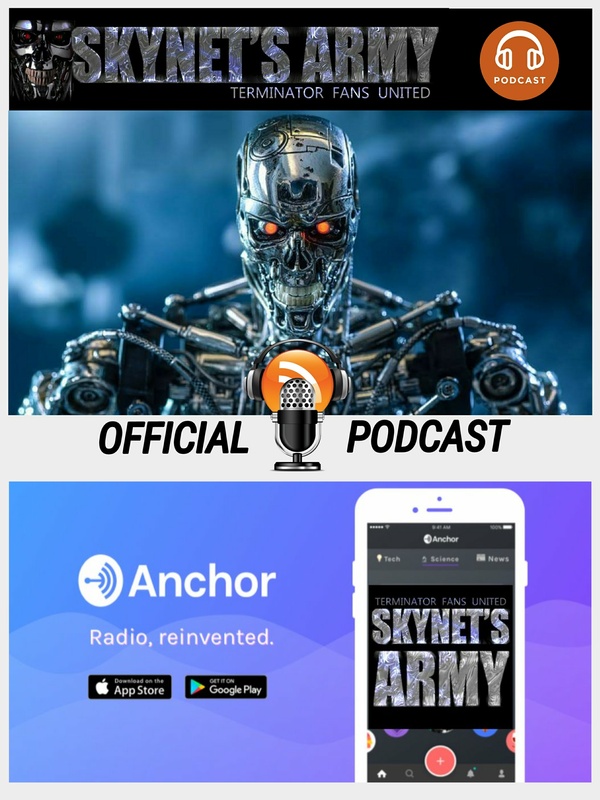 Not only a movie star, not only a television star, Kristanna Loken is a successful producer and business executive, who added maybe the greatest accomplishment of all less than a year ago when she became a mother. 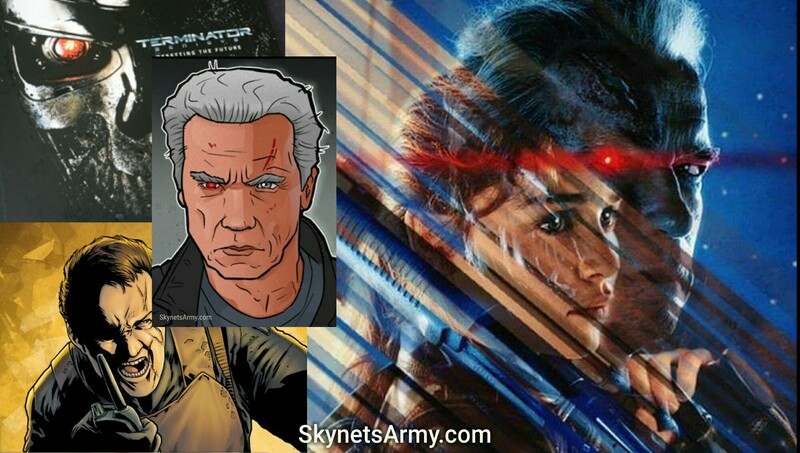 TERMINATOR TALK: Discussing the “EXTERMINATION” animated trailer with creator Bruce Stirling John Knox. 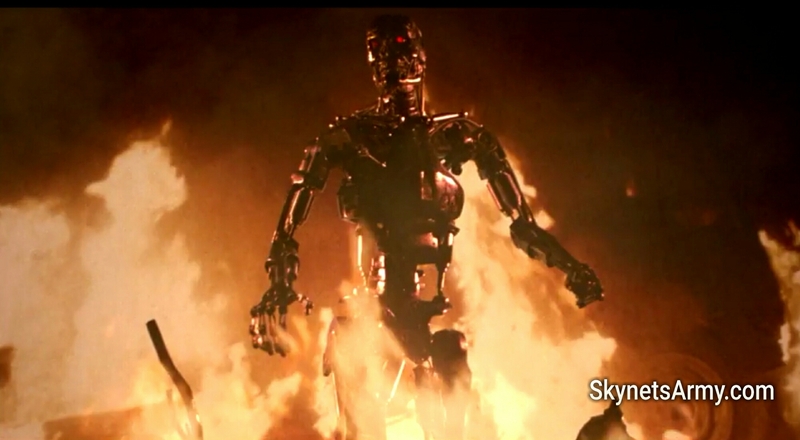 Yesterday we reported that an animator had made an open pitch to current Terminator rights owner Skydance Productions with a new direction for the Terminator franchise. 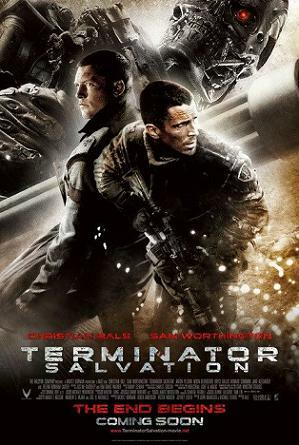 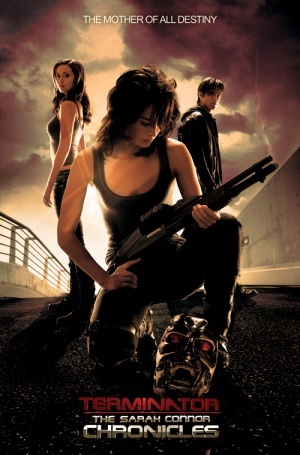 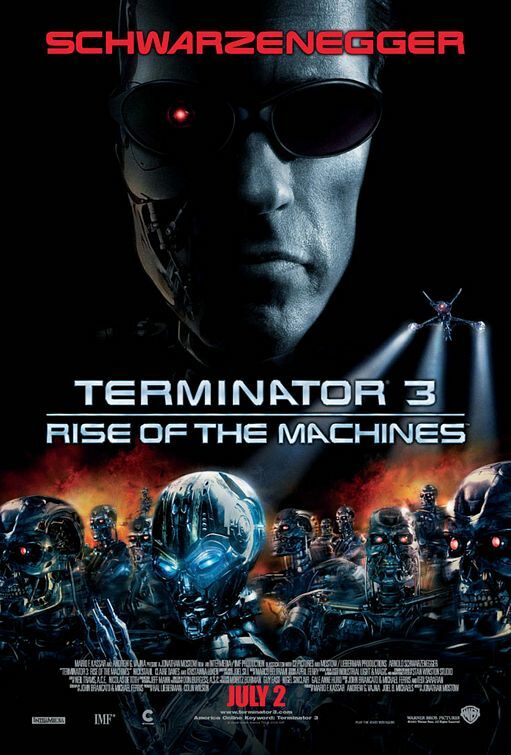 It was called “Extermination”, a visually stunning animated trailer that explored humanity’s struggles after the John Connor led Resistance won the war against the machines. 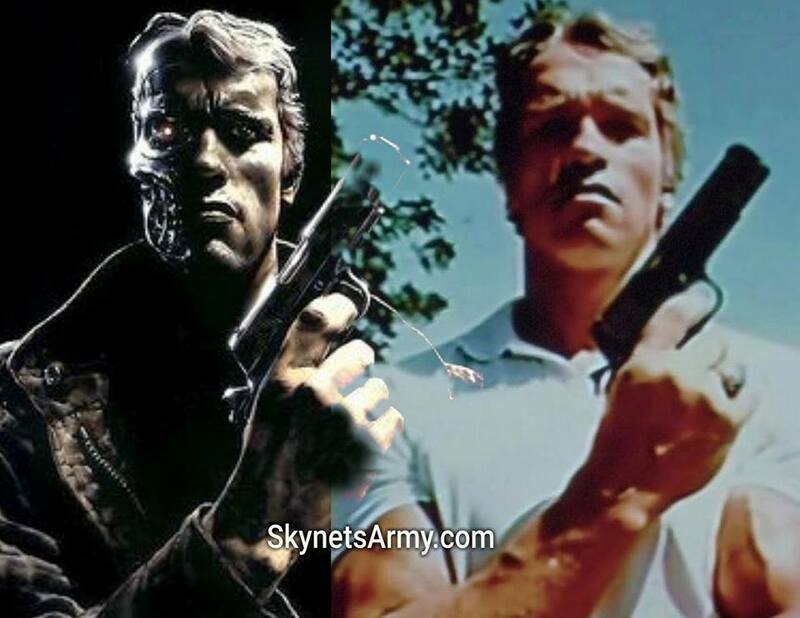 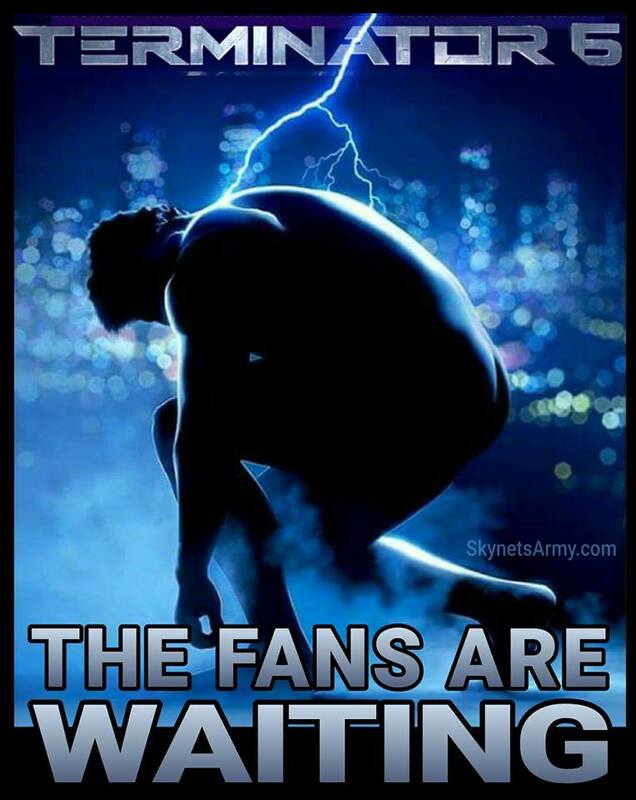 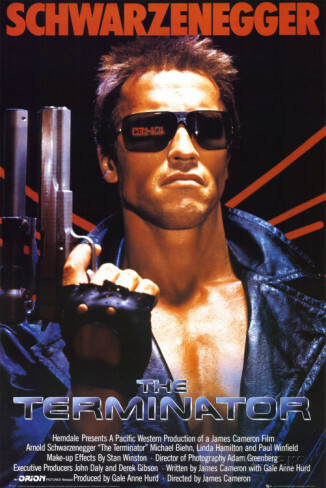 Today we had an opportunity to talk with the man behind this trailer, creator Bruce Stirling John Knox, to discuss the genesis of his vision for the Terminator franchise… and what he hoped to accomplish with it. 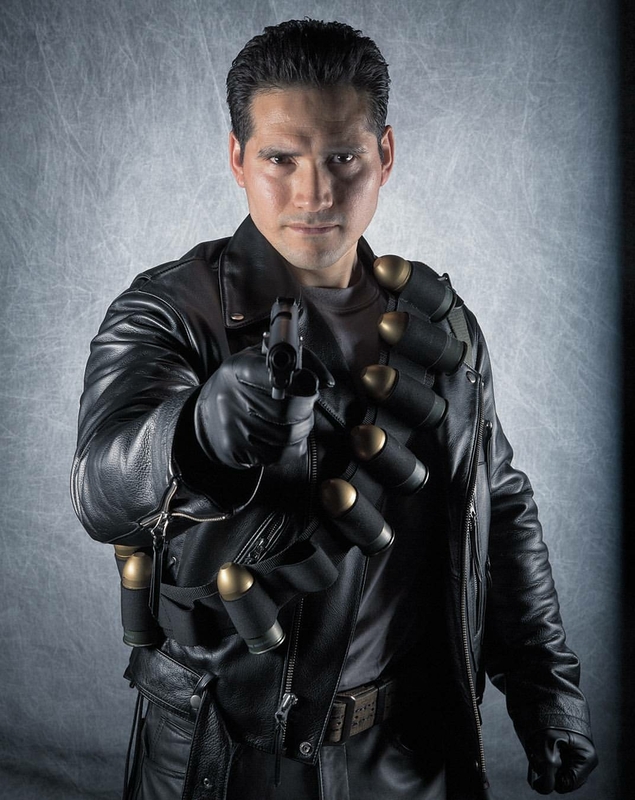 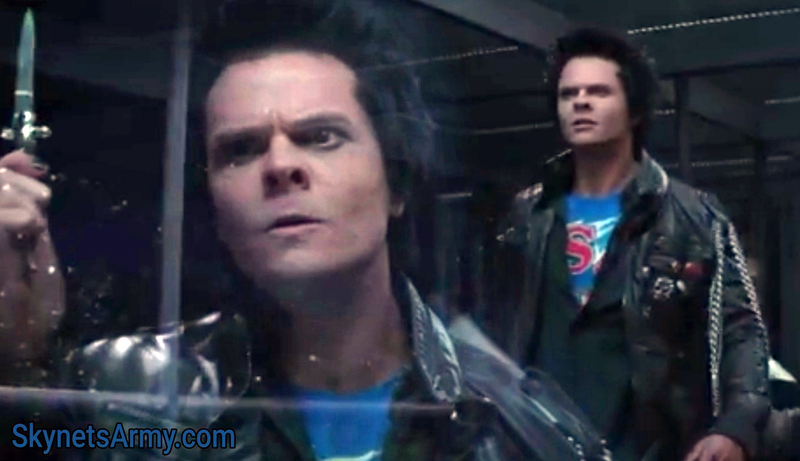 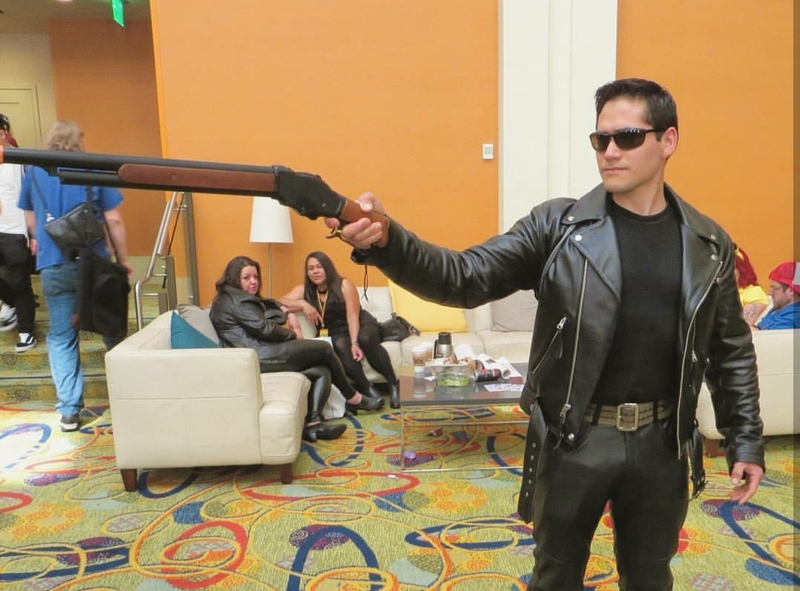 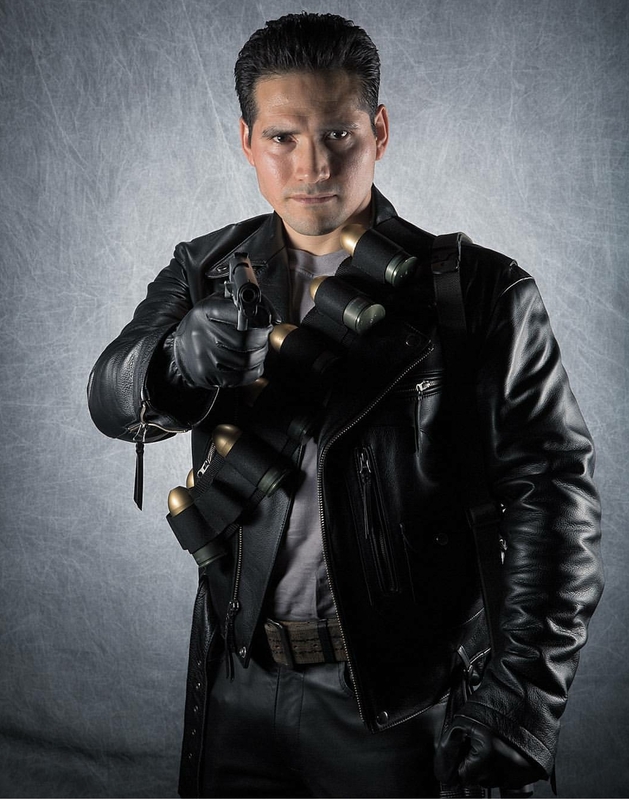 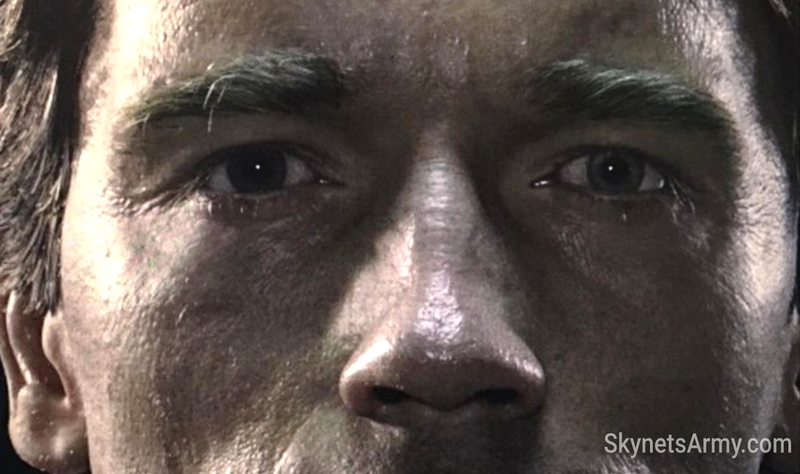 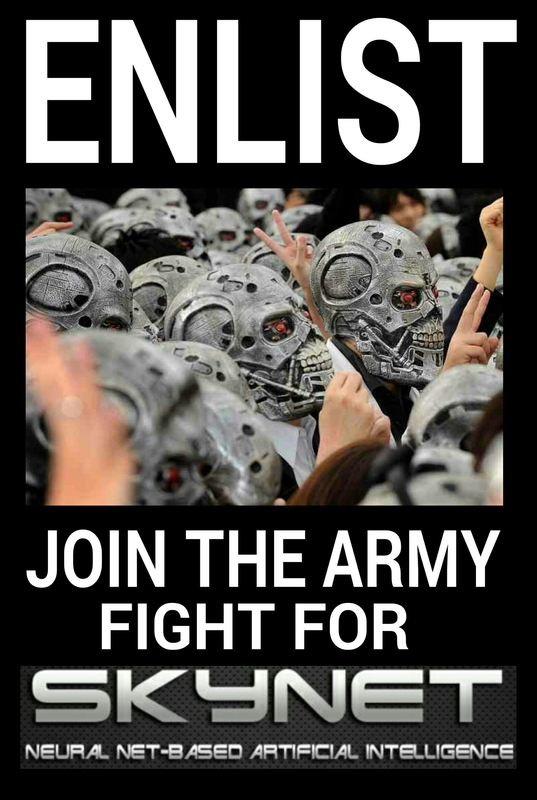 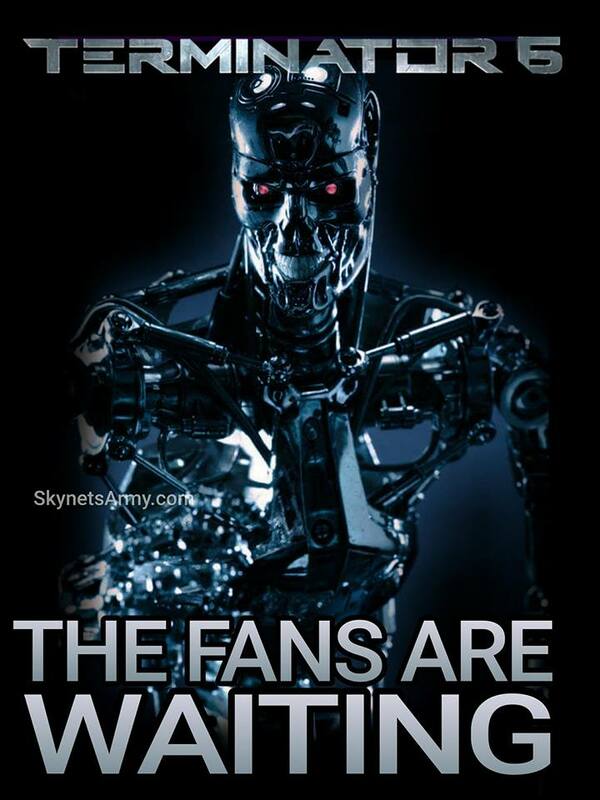 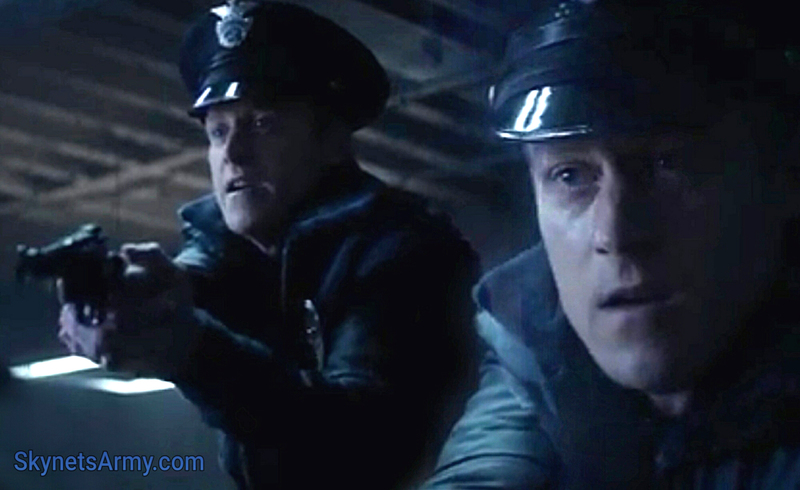 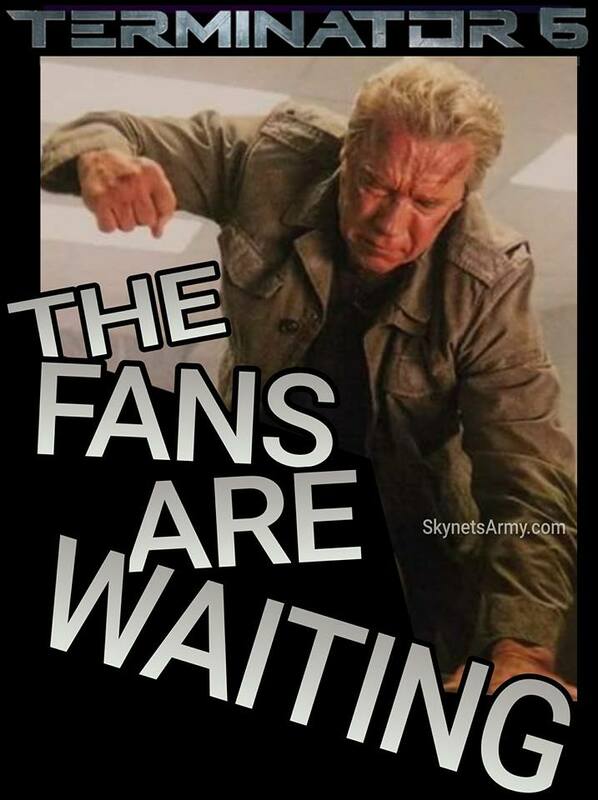 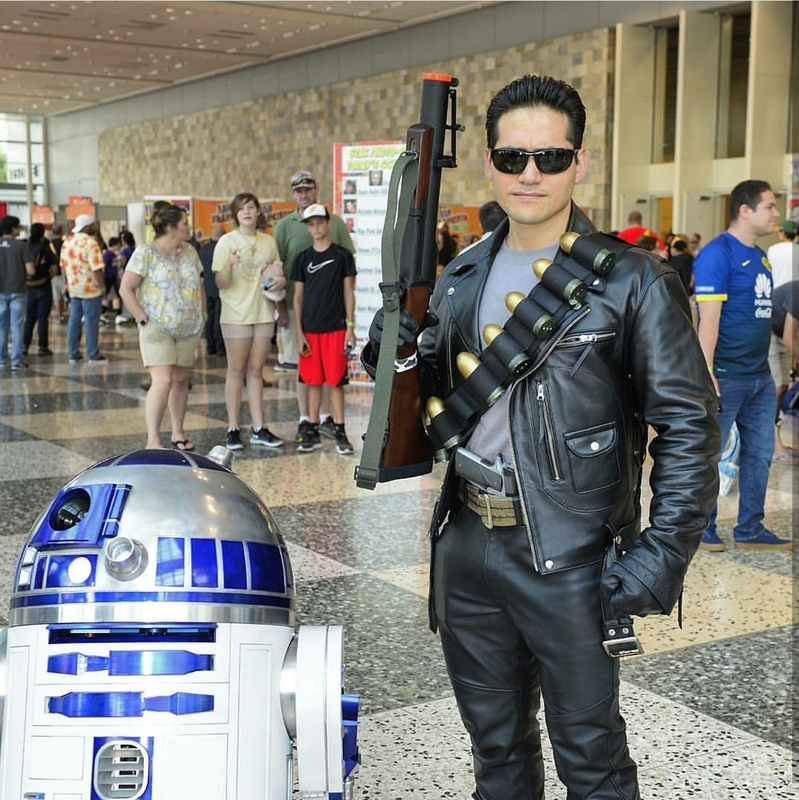 TERMINATOR INTERVIEW: Actor Wayne Bastrup talks “GENISYS”, O’Brien and having beer with Clint Eastwood!